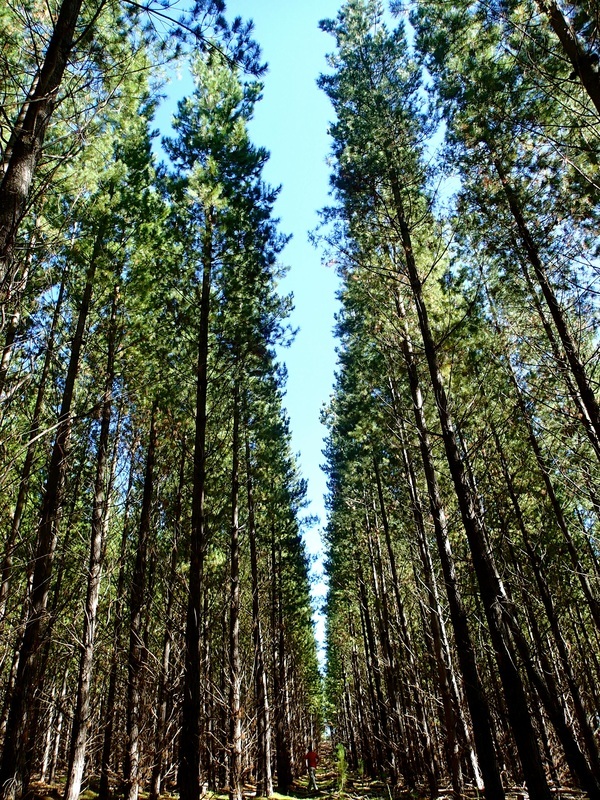 Mt Crawford Forest is about 1 hour away from Adelaide, in the Northern Adelaide Hills. If you are coming from Adelaide, driving along North East Road and following the signs to Gumeracha, you will drive to Williamstown, where the Forest is situated on the outskirts of this small town. There are 3 campgrounds in this Forest, and all work on a first in, first served basis. We camped at Chalks and visited Rocky Paddock. The third campground is Centennial Drive but we didn't get to stay there on this trip. At time of writing, it was $10 for 2 adults, and $2 per child. Payment is made at the Information Centre. To reach this campsite which is very close to the Information Centre - access was via a dirt road nearby (not on the corner of Warren and Forreston Roads as the brochure indicates - that road was closed off). At Chalks there are no designated camping sites. 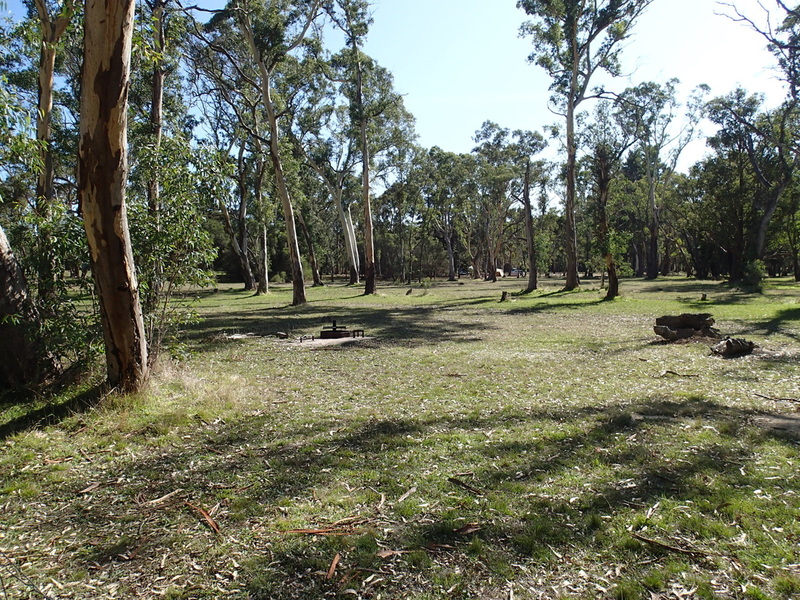 It's a large grassed area, with a number of gumtrees throughout the area, and plenty of room to spread out. The best way to know if its a campsite is by the firepit present, but you are not limited to camping near those fireplaces. The road into the site is a dirt road and goes right around the campground. 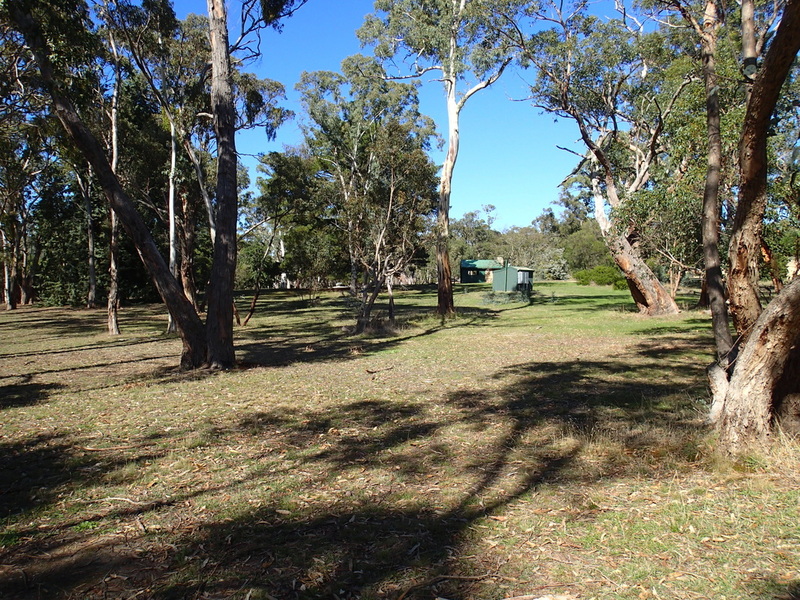 The campground has bollards/fencing around the main part of the grassed area. What that means for you, the camper, is that you can't drive onto the grassed area, but park next to the fence and move your belongings onto the grass. Tent campers will have no problems with this but for camper trailers and caravans, it severely limits your choices on where you can park your vehicle. Many camper trailers had to park on the outer area of the park, where options will be more limited but they can set up without the fencing. Privacy between sites is not good, but as there is plenty of room to spread out, this means that you are not on top of each other. Therefore screening is not a huge issue here, especially if its a quiet period. 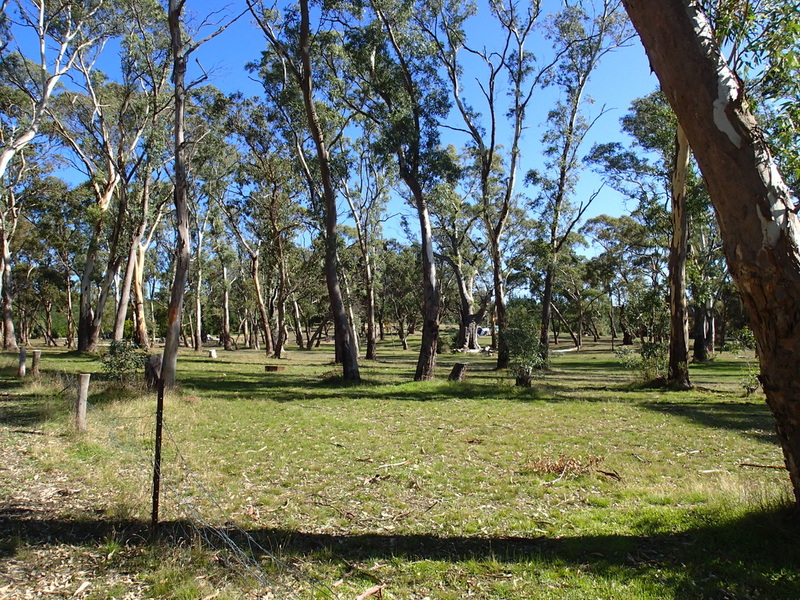 Shade is provided by all the redgums throughout the area. Surrounding the campsite on 3 sides is the forest. The remaining side is where the main road is located - and this can be quite noisy, with the traffic going by (so earplugs at night might be needed if you are a light sleeper). There was one drop toilet, which was horrendously bad!! Words can't explain how vile it was. 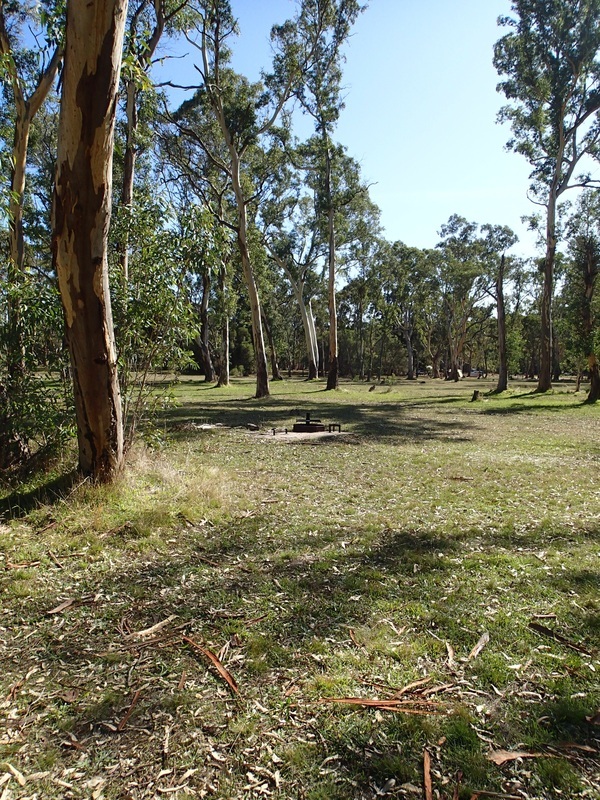 But thankfully, as we had visited in peak period, Forestry SA had provided throughout the campgrounds, a number of porta-loos (flushing sort with hand basins). Considering how busy a long weekend can get, they were in remarkably good condition, minimal smell and had toilet paper provided. Excellent initiative. Many campers had brought their own porta-pottie set ups, so they were well prepared for toilet issues in peak times! There were picnic tables with shelters at Chalks. Rainwater tank was there, but we didn't check to see if it had water - but I would strongly suggest bringing in all of your water requirements. Fires are strictly controlled, so you will not be able to have a campfire any time but April - October. Any other time, campfires are banned. 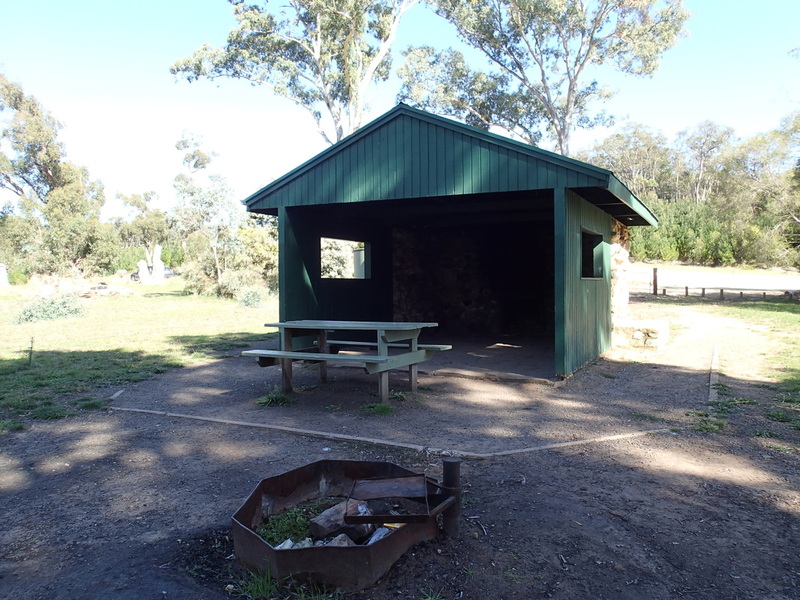 Gas BBQs are allowed April - November (which is the only time you can go camping at Mt Crawford too). You can collect wood from the ground, and the nearby forests to provide an excellent source of wood (and pine cones). You need to use the fireplaces provided for all fires. Dogs are allowed but need to be kept on a leash when in camping areas, but not allowed in the forest reserves. There are facilities for hire for those who want to experience a different way to camp within the Forest. This includes historic old building which can sleep 8 people (The Old Schoolhouse) and Fromms Farm, which is a large shed that provides space for large groups. Make enquiries at the Mt Crawford Information Centre regarding these options. 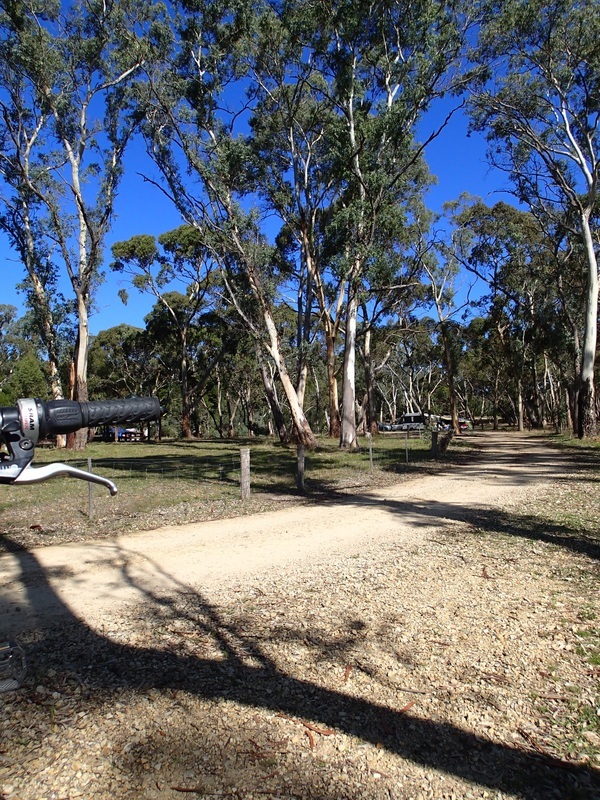 With all the trails throughout the Forests, this is a great area for mountain bike riding, walking (Heysen Trail goes through part of here), horseriding and fossicking. We found the bike riding suitable for our children, especially going around the outskirts of the forest area, where it was relatively flat. 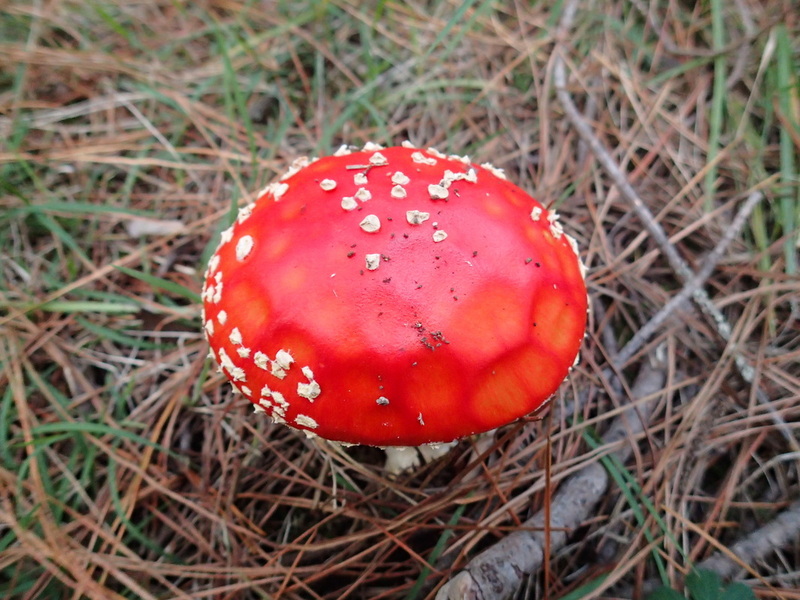 The poisonous mushrooms (as seen in the photo) are attractive little surprises on your walks! These forests are also popular with dog sled racing! Yes, its a real thing here in Australia. The owners of these dogs must camp at the Forest sometimes, and we were there when they did. Those dogs howl very very loudly. During the day, the make quite a loud racket, and I was glad I wasn't next to that campsite. Good news, at night they didn't howl!!! 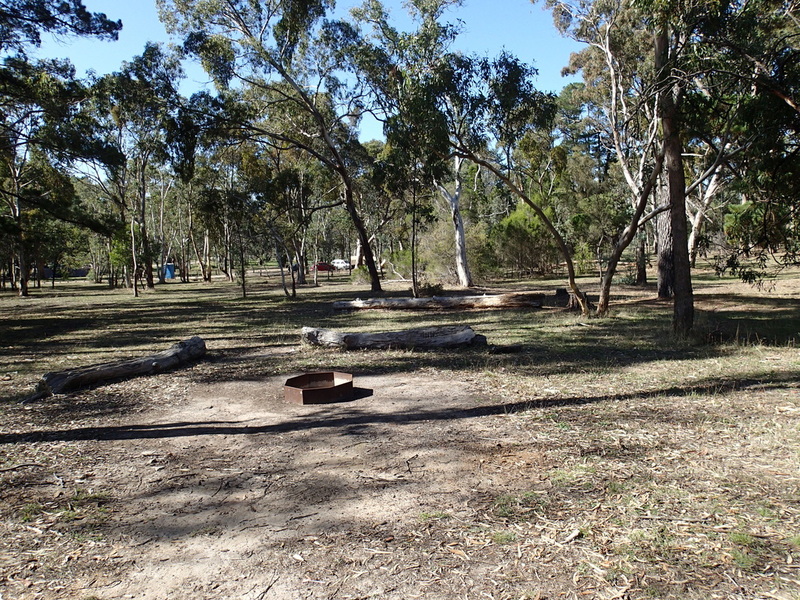 This is a great place to visit and camp, and very close to Adelaide. If you want to know of a similar camping area, read our review of Kuitpo Forest camping.